And with that wonderful review of my face painting services, she took the time to create this collage and upload it so that I had the pictures from the event. 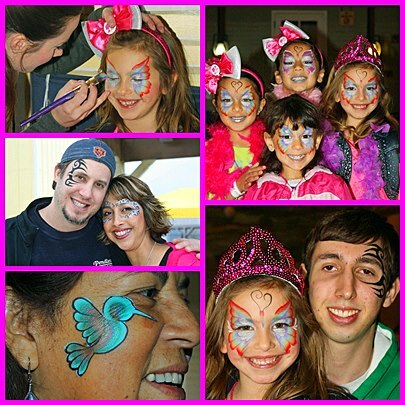 This entry was posted in Face Painter, Face Painter Inland Empire, Face Painting for Birthday Parties. Bookmark the permalink.